Hi Allen, what an honor it is to be asking you a personal question about permaculture! Your work is brilliant and we all are very thankful you are taking some of your precious time to help us answer our questions. So my wife and I have a newly purchased property on 5 acres of densely-wooded forest with a high canopy of tall/thin Pine trees which stand about 80 feet. Much of the day's light is robbed from the vegetation on the ground, but we really want to install a food-forest and herb garden system. All too often, we see homeowners massacring large amounts of forest to get more sunlight to the desired area, without concern to what effects it has on the overall environment. Is there a way to study the sun's path, only taking down trees that are in this direct path? 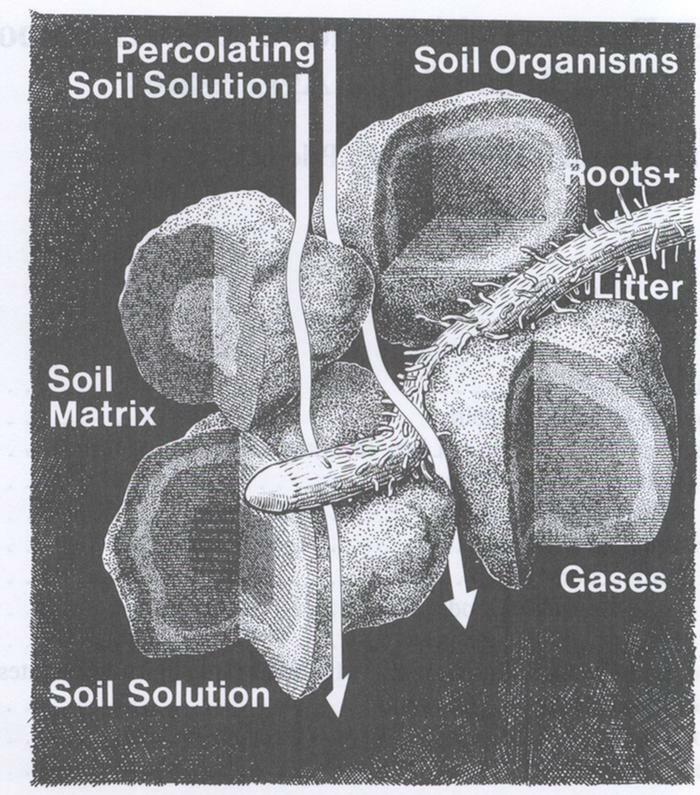 Or is it best to simply thin out existing trees to allow more light to reach the soil? We are desperately trying to figure out what is the best strategy in getting the most out of our situation, while maintaining the forest's natural beauty. Also, if you don't mind me asking, do you have any other suggestions that would steer us in the right direction? We don't want to chop down the whole forest just to get more sunlight, but we want to be able to sustain our own vegetables and spices at the same time. This is incredibly valuable information. i appreciate you fixing the download links. Hi Paul.. These links to download the diagrams in the video are not working for me..
hopefully you can get this resolved, as we would love to have access to these documents. best of luck, and keep the great permies info comin!!! NICE! Very happy for you!! 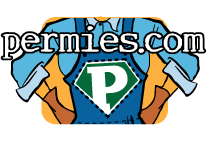 We have been following your Daily-ish emails, My wife and I LOVE LOVE LOVE this great permies info, keep up the great work! Glad to hear you are purchasing land, I can't imagine how excited you are at the future possibilities of 200 acres. My wife and I build TEEPEES, and would be happy to build some for you if you feel you need them! We just bought a few acres in Upstate NY, near Woodstock and will be building Teepees and a workshop to teach classes on permaculture and native american traditional design. I hope we all can share in the excitement of the future! Best of luck in the coming months with closing on this property, and keep us posted on your progress!